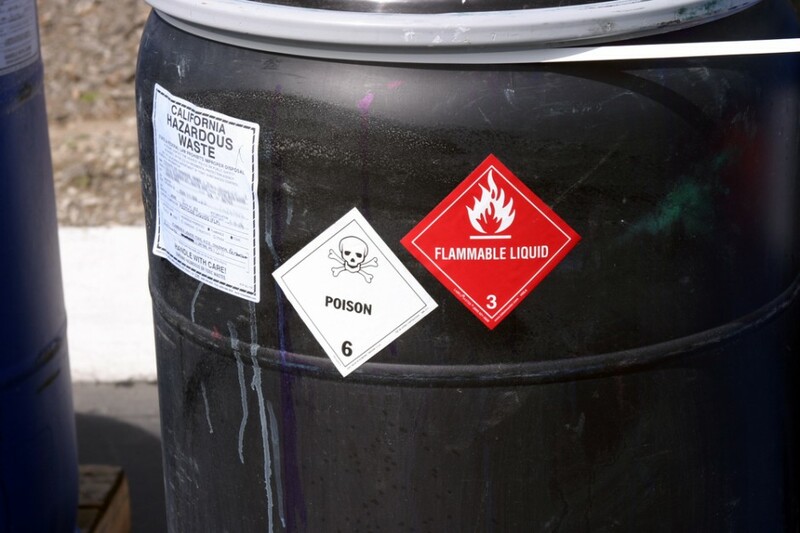 The Resource Conservation and Recovery Act (RCRA) is the standard enacted by Congress at the federal level. This course is intended to provide a basic knowledge on the different types of regulated wastes and awareness on proper handling. This course will cover the RCRA regulation, employee responsibilities as well as waste recognition. The best way to deal with hazardous, universal and special wastes is to not produce them in the first place. Where reduction is not possible then proper management is your best way of making sure you have a safe environment both at work and at home.